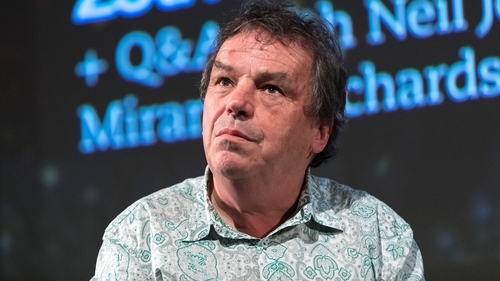 Oscar-winning writer and director Neil Jordan has revealed that he was forced to sleep rough in a park opposite Euston Station in London when he spent a summer in the city, saying "I had nowhere to go". Speaking on Friday night's Late Late Show, he said: "You end up invisible, you end up in an environment so shocking, the last people you will tell are your family. I'm glad I went through it for two months. But people don't fully understand homelessness. "The shame of homelessness sticks to you like grime on your skin. You don’t look right, don’t smell right. You’re ashamed that you’ve fallen through the cracks. For me the most prevalent sense was shame." he added. 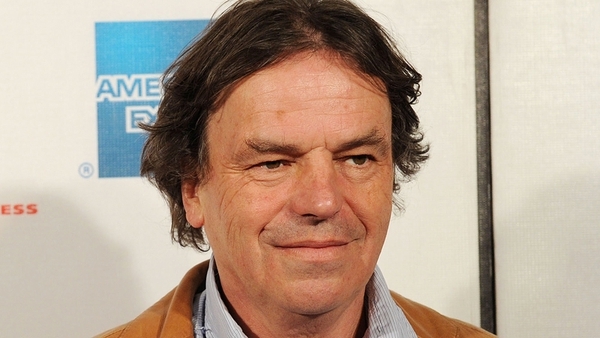 The director's new movie Greta, an Irish-American psychological thriller, which he co-wrote with Ray Wright, is due for release. He refers to it as a stalking film. In this case an older woman is the stalker. In the film, a young woman called Frances finds a handbag on the New York subway and promptly returns it to Greta, an eccentric French piano teacher. Having recently lost her mother, Frances strikes up a seemingly harmless friendship with the lonely and kindly widow, who enjoys her company. But when Greta's behavior becomes increasingly erratic and obsessive, Frances does whatever it takes to end the toxic relationship before things spiral out of control. When asked about his future plans, Jordan said: "I keep thinking I should stop and something comes up. At the moment I am working on a script called Jerusalem. "I look for something that I havent done before a challenge, I wrote a book called Ground Detective and have written a script for it." Greta is released on Friday April 19 at cinemas nationwide.